Many of us wants to make free calls from internet but most of us don't know how to make free calls from internet. Today I am going yo share some useful tips to call free from computer to mobile phones or land line numbers. Please try it and tell me what do you think about this blog post? Please suggest me also some useful websites of free calling so that I can update the blog with those sites also. 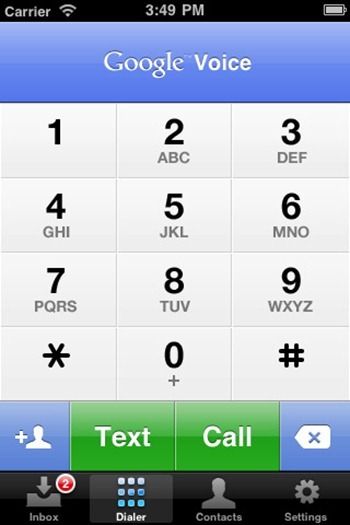 Google voice is a product of Google. 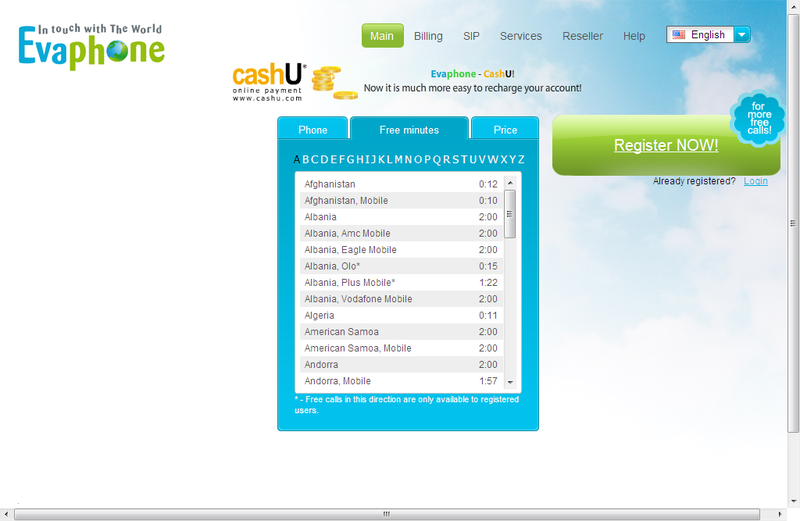 It provides the facility to make unlimited free calls to USA and Canada. Currently it is only working in United States and Canada. Everybody that have Google account (gmail etc) can make free calls to USA and Canada. 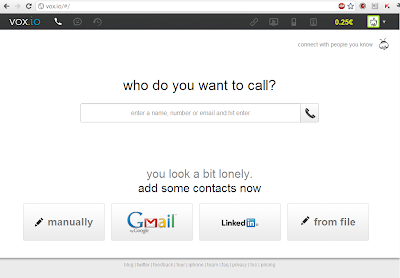 In order to make free calls you need to register with google voice at https://www.google.com/voice and setup yuor phone number there. For this you can use your own phone number there in google voice or if you want a brand new number for free than you can also get it for free. 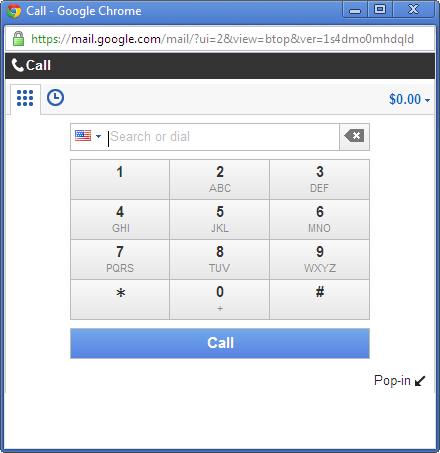 You can use google voice directly from your gmail browser also. 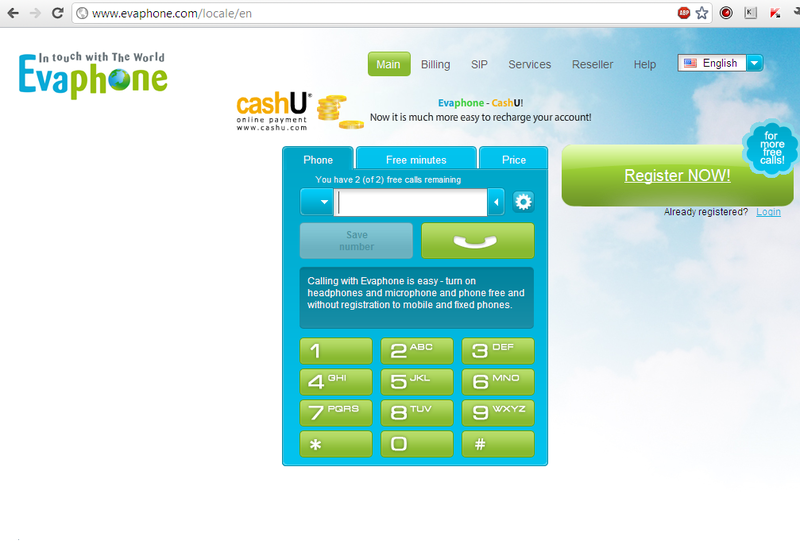 Evaphone is the 2nd best website to call free from computer to anywhere in the world. It provides few minutes to different destinations. You can check the free minutes on free minutes tab of the website. It is 100% real and working website. 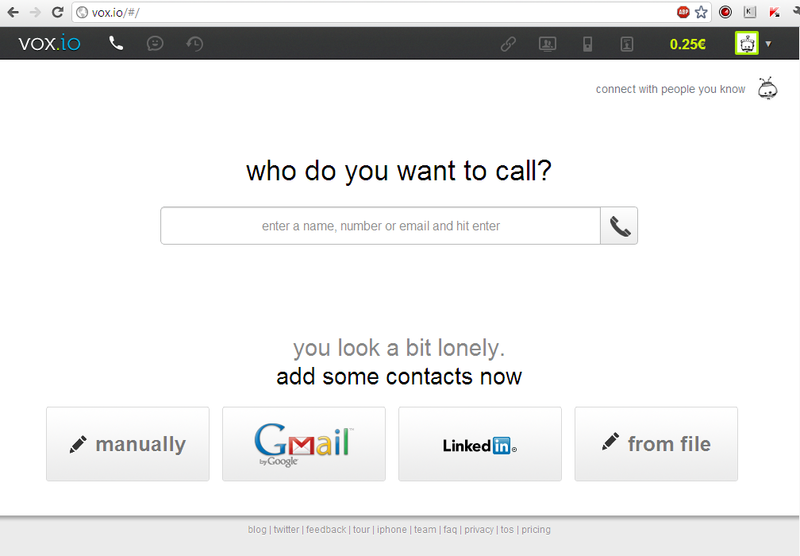 I use this site to call free from my computer to my friends. You can also get bonus by inviting your friends. 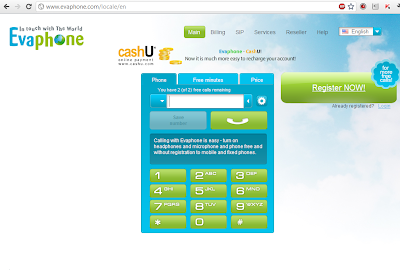 You can create an account here to get more bonus at www.evaphone.com or simply send me your email and I will send you bonus link. Please create an account at Vox.io and complete the signup process in order to receive .25euro. If you have suggestions please don't hesitate to share with me by clicking Contact button on my blog or by commenting.